An excellent replacement pack of rivets from Toolzone Tools. 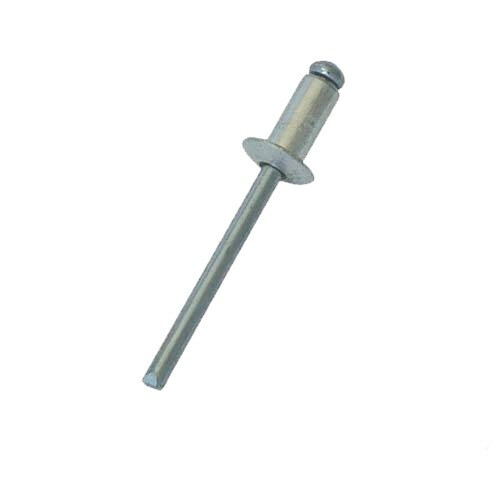 The rivet pack contains 100 rivets – 3.2mm x 10mm. 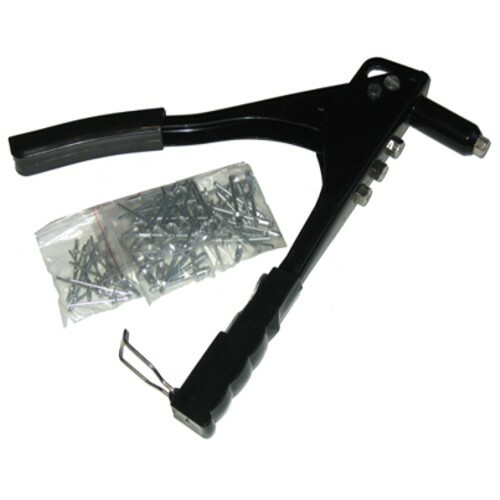 The rivets can be used with most rivet guns – see related items for a good quality gun from Toolzone. This is a quality pack of spare rivets at an unbelievable price from Toolzone Tools.